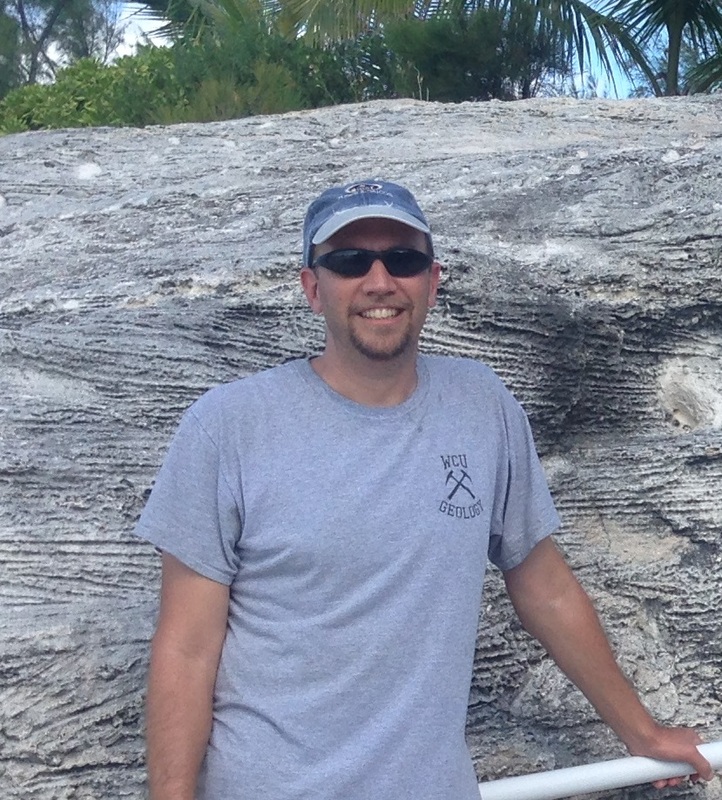 Blair Tormey has been a coastal research scientist at PSDS since 2014, and is a Licensed Professional Geologist in NC. Blair received his B.S. 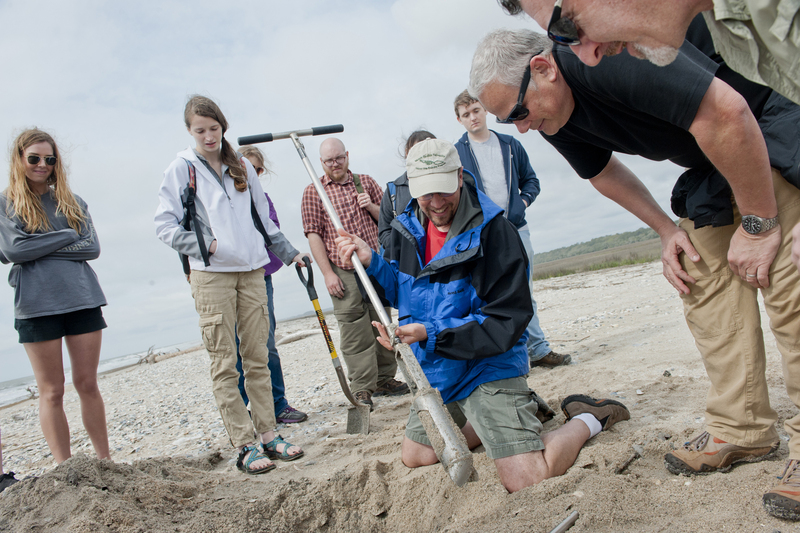 in Geosciences from Pennsylvania State University in 1996, with minors in Biology and Marine Science. He earned his M.S. 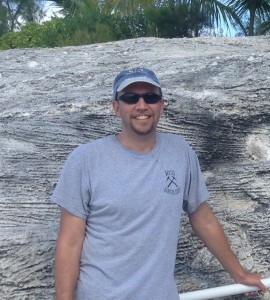 in Geological Sciences from the University of North Carolina in 1999, where his research focused on the sea-level history and carbonate stratigraphy of the Bahamas. He subsequently attended the University of Wisconsin where his research focused on the paleoceanography of Ordovician carbonates. 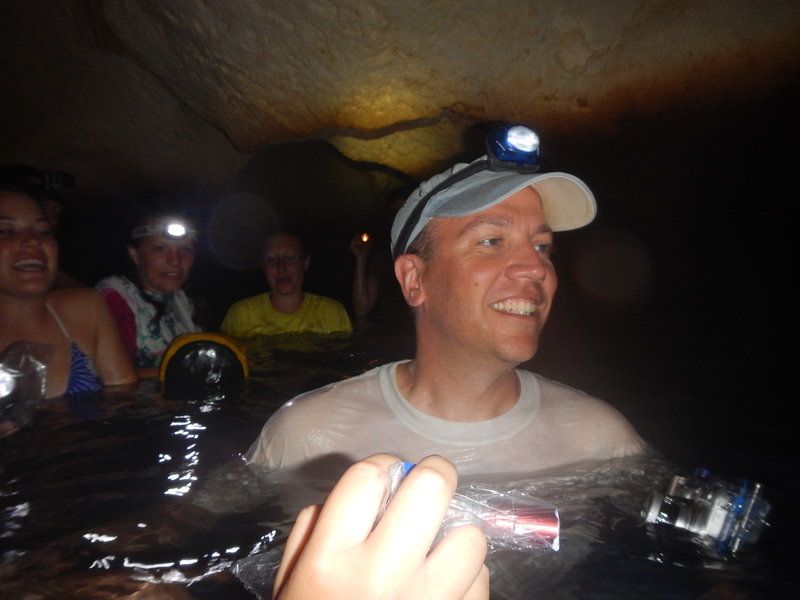 For over 10 years, he has taught in the Geosciences Department at WCU, and led several geology field courses to the Bahamas. 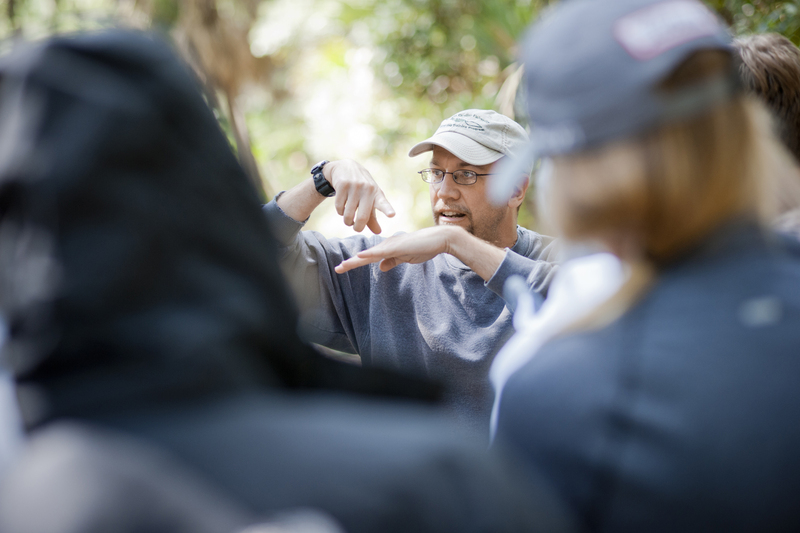 Blair also specializes in the use of ground-penetrating radar, with projects ranging from forensic anthropology and archeological sites, to barrier island stratigraphy. Tormey, B.R., *Donovan, B.G., and Hearty, P.J. (2016) Superstorms of the Last Interglacial: The Record from Carbonate Eolianites of the Bahamas: GSA Abstracts with Programs, Vol. 48 No. 3. Peek, K.M., Tormey, B.R., and Young, R.S. (2016) Standardizing Climate Change and Hazard Vulnerability Assessments for Infrastructure: Examples from Six Coastal National Parks: GSA Abstracts with Programs, Vol. 48 No. 3. *Martin, P., and Tormey, B. (2016) To Dig or Not to Dig? A Case Study of Suspected Remains Buried under Concrete: Society of American Archeology (SAA) 81st Annual Meeting, Orlando, FL. Young, R., Peek, K., Tormey, B., Norton, S., Binns, B. (2015) Standardizing Vulnerability Assessments for Infrastructure in National Parks: 23rd Biennial Coastal and Estuarine Research Federation (CERF) Conference, Portland OR., p. 36. Tormey, B.R., and *Donovan, B.G. (2015) The Storm is Up, and All is on the Hazard: Implications of Extreme Storm Deposits in the Bahamas during the Last Interglacial: GSA Abstracts with Programs, Vol. 47 No. 7. Tormey, B.R., Peek, K.M., and Young, R.S. (2015) Assessing Climate Change and Hazard Vulnerability in the Built Environment: A Methodology for Coastal National Parks: GSA Abstracts with Programs, Vol. 47 No. 7. 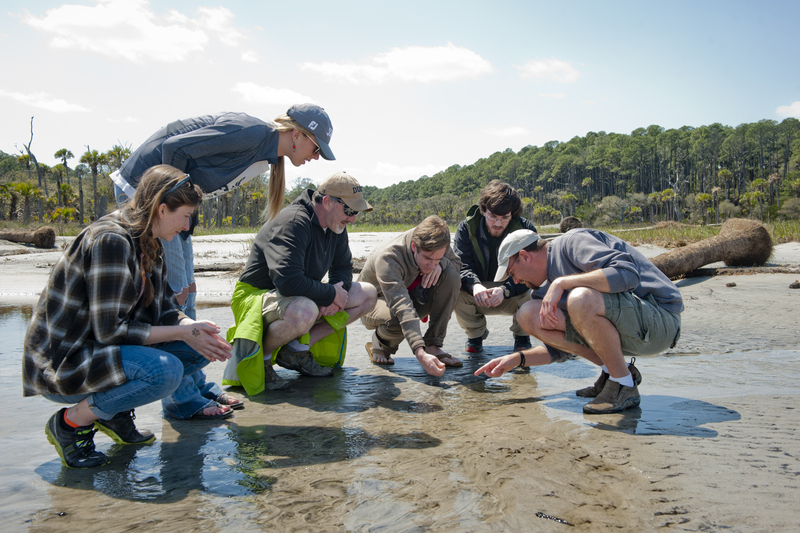 Peek, K.M., Stafford, E.S., Coburn, A., Young, R.S., Tormey, B., *Bennett, L., *Fowler, A., and McCreedy, C. (2015) Determining the vulnerability of marine habitats at Cumberland Island National Seashore to climate change stressors. Natural Resource Technical Report, 88p. *Donovan, B.G., and Tormey, B.R. 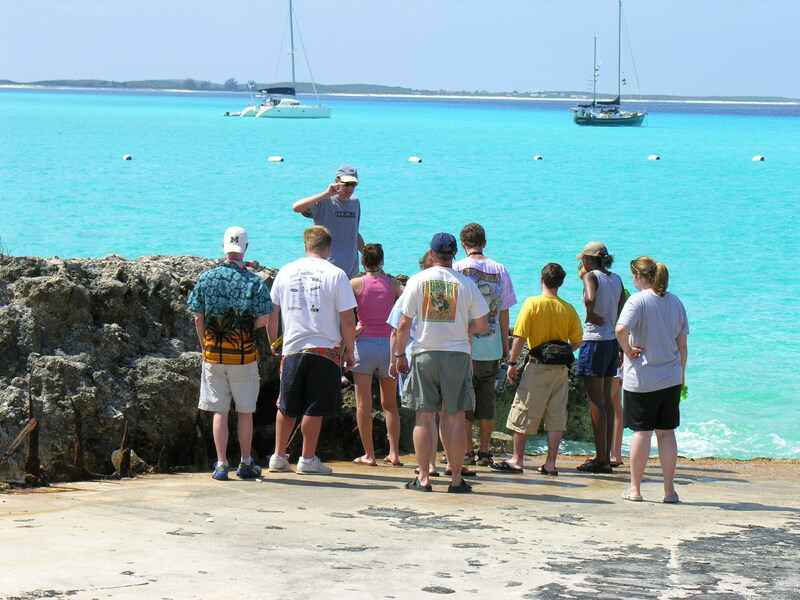 (2015) What’s Past is Prologue: Evidence of Climate Instability and Intense Storms during the Last Interglacial on Eleuthera Island, Bahamas: GSA Abstracts with Programs, Vol. 47 No. 2. Tormey, B.R., and *Donovan, B.G. 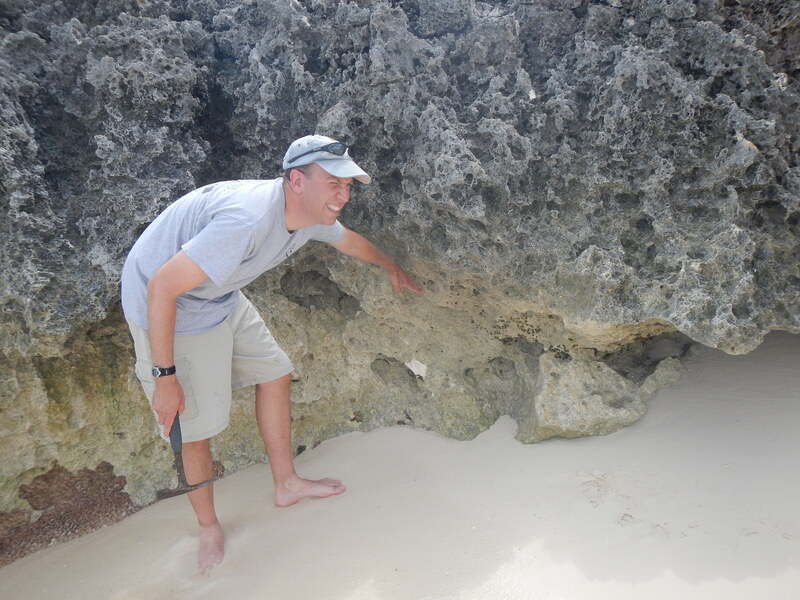 (2015) Run Over, Run Up and Run Out: A Storm Wave Origin for Fenestral Porosity in Last Interglacial Eolianites of the Bahamas: GSA Abstracts with Programs, Vol. 47 No. 2.